1. Select START -> RUN and type: gpedit.msc, to open Group Policy. 2. 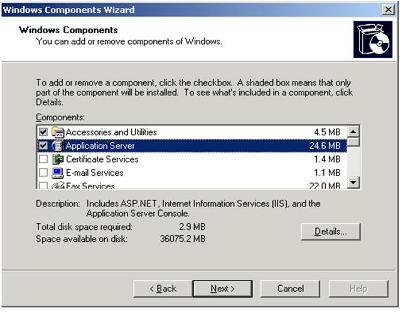 Click User Configuration -> Administrative Templates -> Windows Components -> Windows Explorer. 3. 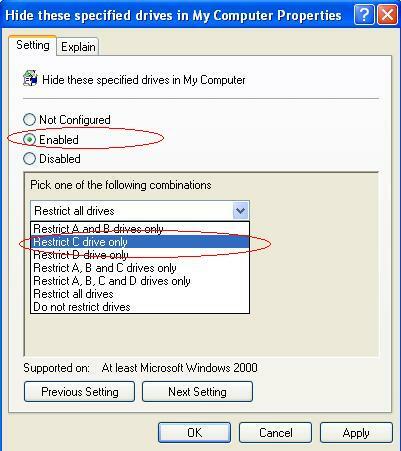 Click ‘Hide these specified drives in My Computer’ twice. And new window comes up. Select ‘Enabled’ and Pick one of the partition. Look at the pic below. 5. nEXT, Let’s Look at the partition in windows explorer. 6. Congratulation!! Your Partition disappears…..